Wishing all my lovely couples a very happy new Year. For those yet to marry, I look forward to your up-coming weddings and all the plans that go with them. Unique weddings at this beautiful resort with its quaint 16th century chapel. 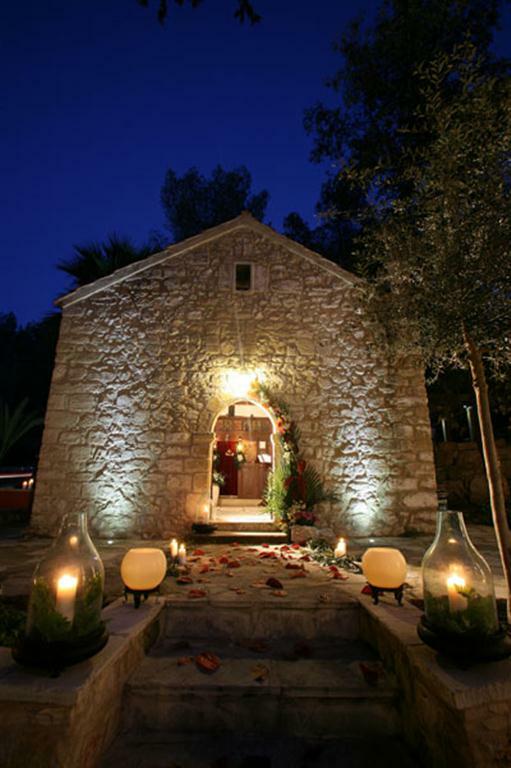 This wedding ceremony venue is located in the heart of the Cypriot countryside with views across the surrounding valley of trees and wild flowers, this beautiful venue offers a unique retreat, with it’s health-giving waters which have benefited visitors for so many years. It is only a short 25 minutes drive from Paphos town. It is based on the site of an old monastery founded by two brothers, Saints Cosmas and Damianos in 1649 and beautifully restored. Wedding date 20/12/2012 Pauline tied the Knot with Stefan – their wonderful Cyprus winter wedding – Pauline looked fabulous in her black and white wedding dress. As always I am honored to be the wedding planner for such wonderful events and get to meet some lovely people from all over the world. 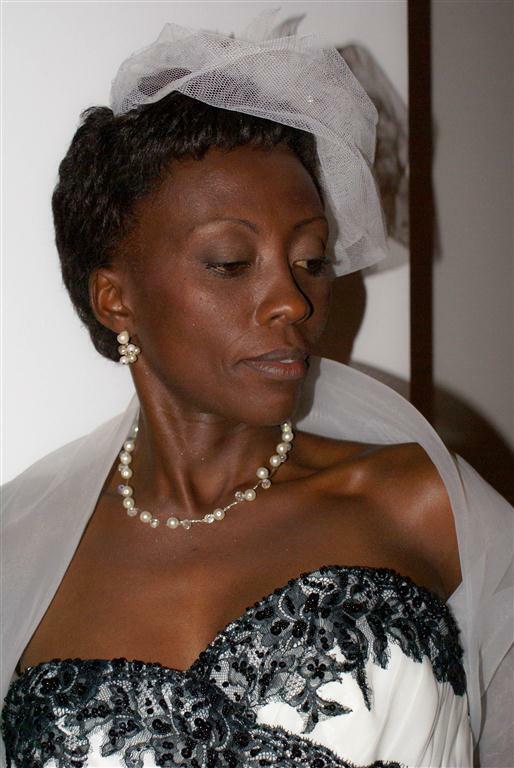 Pauline traveled all the way from Nigeria to marry in Paphos Cyprus – after all it is the birth place of the Goddess Aphrodite – the Goddess of Love herself, what better place to Marry than the Island of Love. The Lovely Pauline and Stefan Euchenhofer chose their date carefully 20.12.2012 – Stefan says he wont forget his wedding anniversary with an easy date like this. 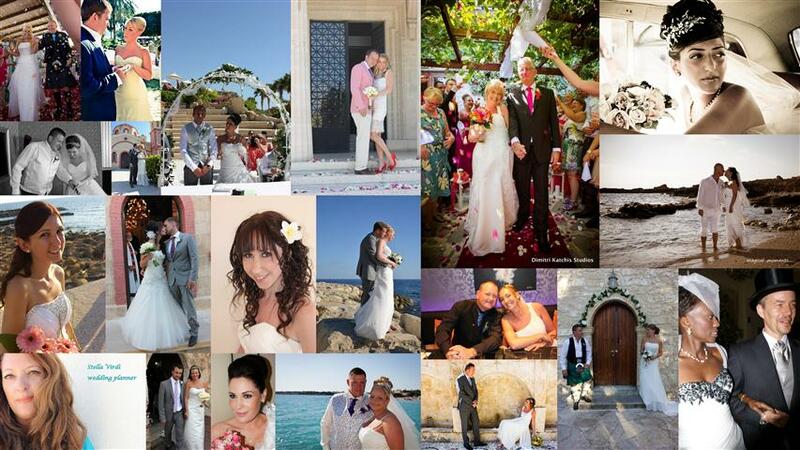 Having a Catholic Ceremony meant that the couple had to first have a civil ceremony at Paphos town hall, they then went to St. Paul’s Pillar and had their religious ceremony with all their guests in attendance. Followed by a wonderful wedding reception at the Ayii Anargyri Resort. Set in the heart of the Cypriot countryside with views across the surrounding valley of mature trees, this beautiful venue offers a unique retreat, a place of profound with health-giving waters which have benefited visitors for so many years. A perfect setting to celibate their wedding. Your intimate wedding at the Annabelle hotel. 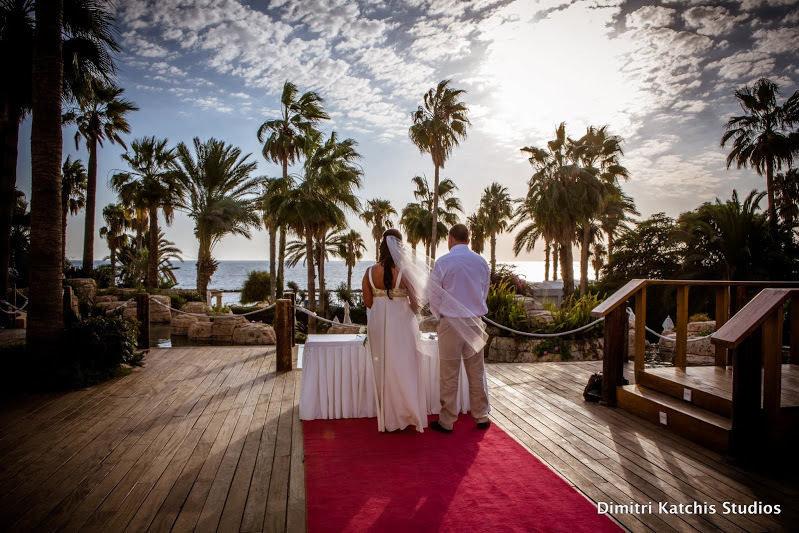 Views that are breath-taking, this venue right in the heart of Paphos with the med-evil castle as its back-drop. Contact Stella at www.exclusiveweddingcyprus.com or call 0035799460499 – Enjoy first class venues and a personal wedding planning service for be-spoke weddings. No matter the size of your party pr budget Exclusive Weddings will work with you to find a perfect location for your special day.